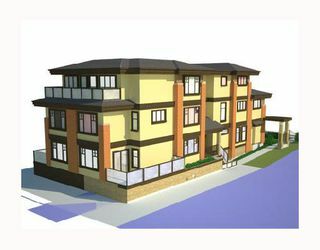 49.5' X 122' RM-4 zoned with Development permit for 5 new luxury town homes located 1 block off Main, one if Vancouver most hip trendy areas. 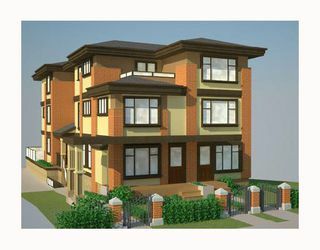 The project has 5 homes ranging in size from 1468.12 (2 beds, 2.5 bath) to 1573.86 (2 bed, den &2.5 baths) for a total of 7637.5 SF. There is underground parking for 5 cars. Building permit is in progress. Buyer to pay ALL costs associated with consultants work for the Building Permit at cost plus 7% to the Vendor. All consultant's contract's will be assigned to the Buyer upon completion. Great opportunity for a top quality project.